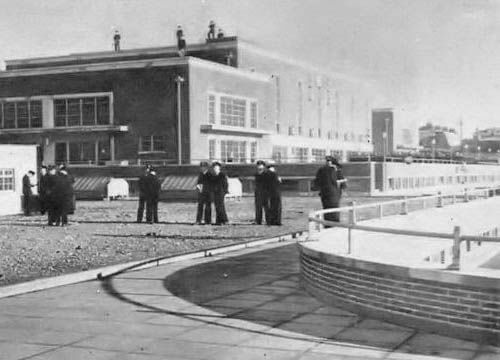 During the war years 22,500 officers of the Royal Navy Volunteer Reserve were trained at the Centre. They came from all parts of the British Empire. 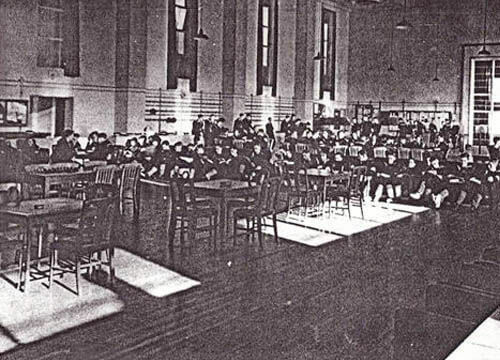 The original pools were boarded over, one sports hall was used as a mess room and the other as a drill hall. The underground car park was used as the dormitory. 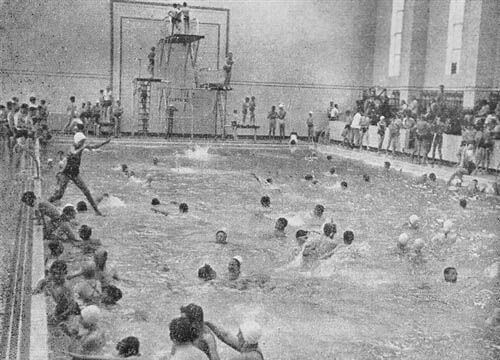 In the winter months the large pool was boarded over and used as a sports hall/dance hall. 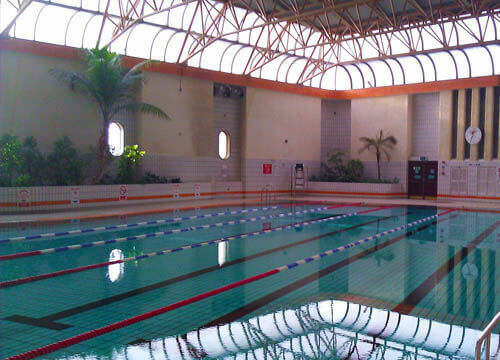 The new pool areas costing approximately 3.7 million were augmented with a permanent conversion of the old pool areas to sports halls at a further cost of £350,000. In July 1986 the water slide complex was added to the site with three 100m long hydro tubes and a splash pool. These have since been removed. 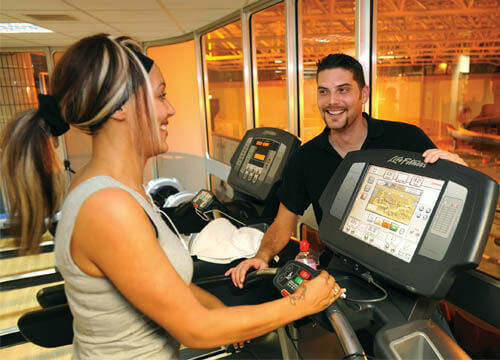 In April 1994 the Fitness Works Gym was added to the site after conversion of the office space, comprising of the latest cardio vascular and body conditioning exercise equipment and computer technology. A brand new gym for King Alfred! The centre now has a fantastic, state of the art fitness facility which includes over 40 stations of Lifefitness cardio and resistance training equipment. The class timetable now boasts a bounty of classes including popular Zumba, Spin, Yoga and Aqua fit.